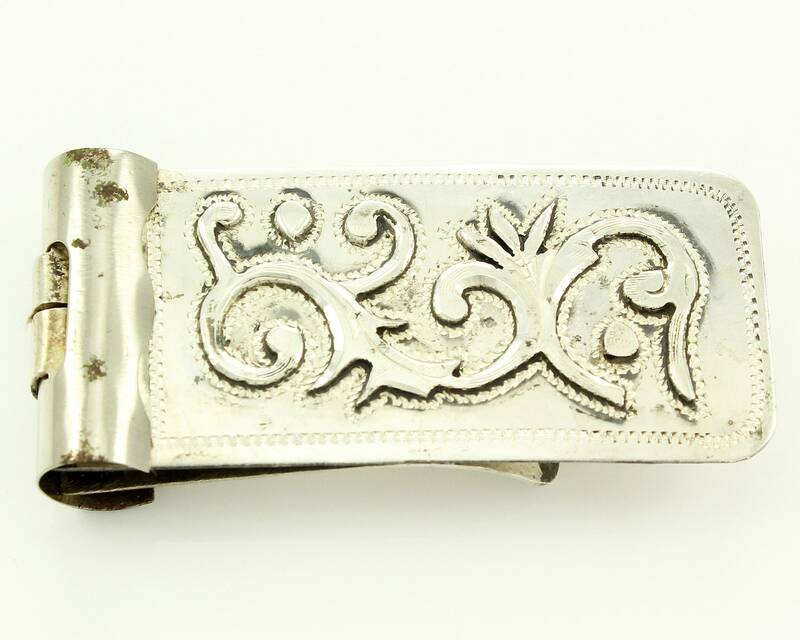 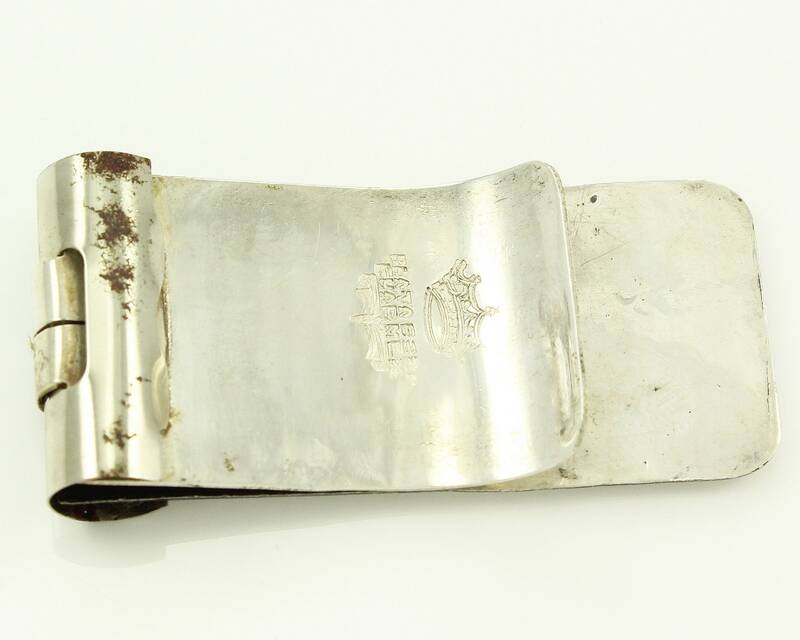 Vintage Mexican Sterling Silver Money Clip with Applied Decoration and Engraving. 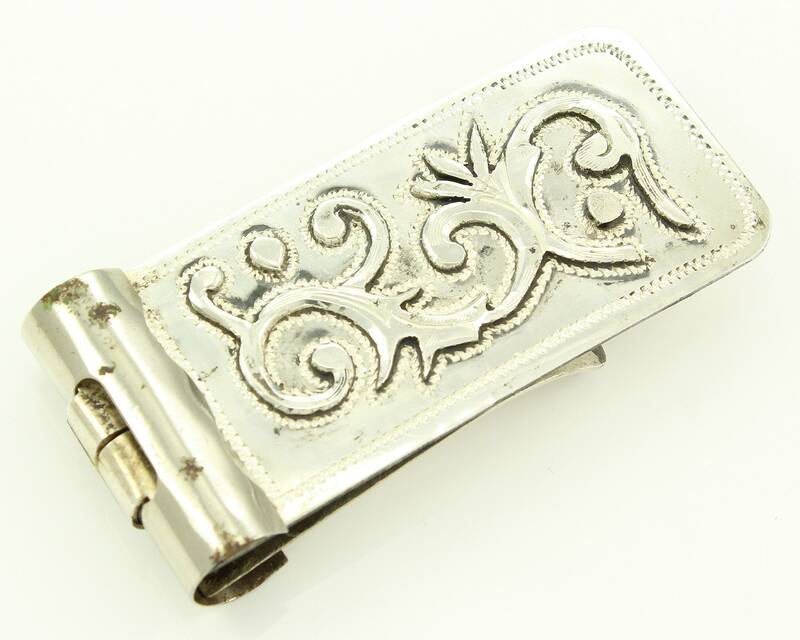 This hand made money holder has beautiful, ornate detailing and a Western vibe. 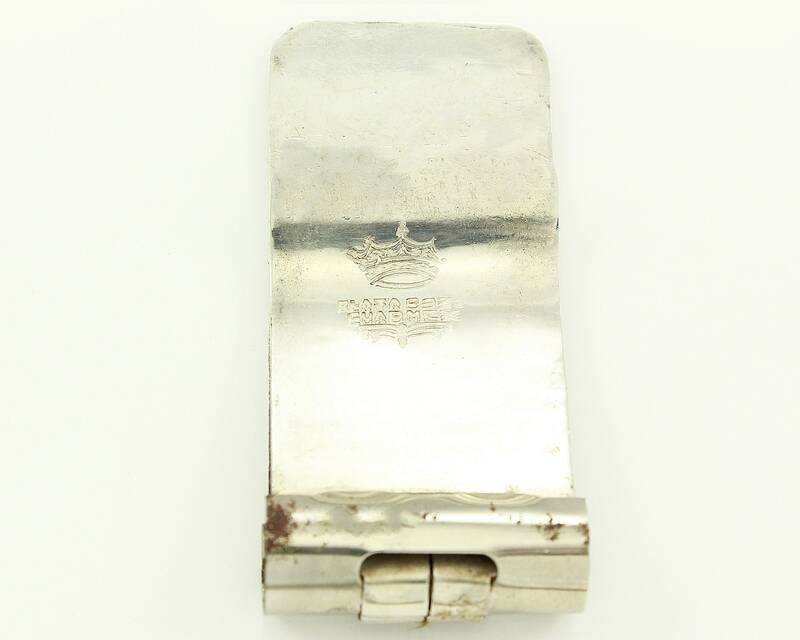 MEASUREMENTS: 2 1/8" x 1"
CONDITION: Good Vintage Condition with minor wear to the hinge. 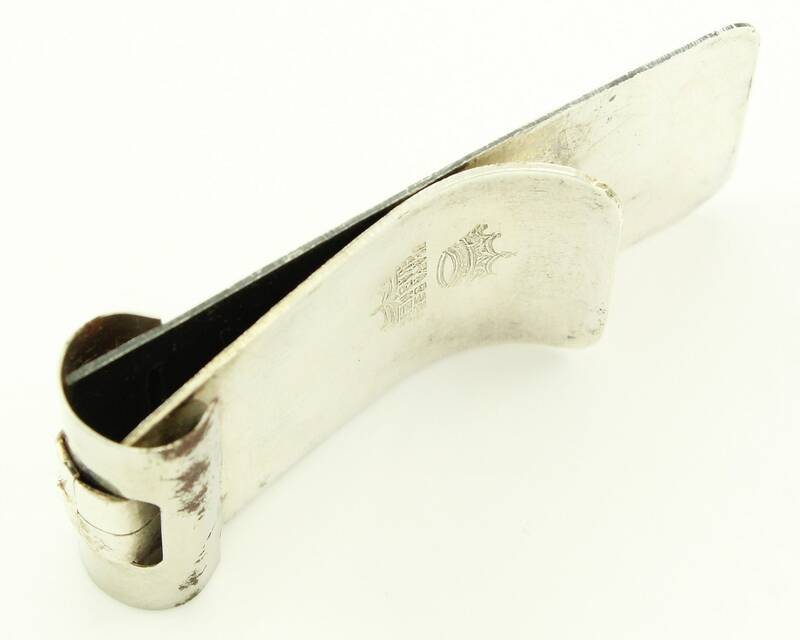 Clip was purchase and stored away for decades, never used.